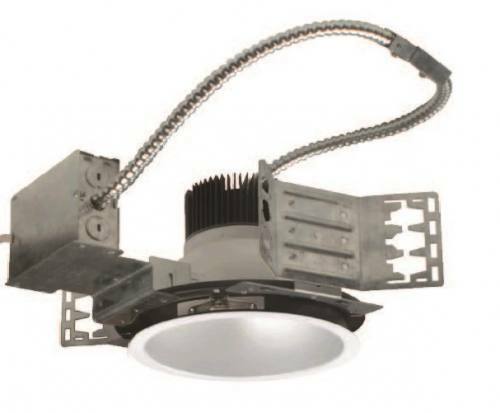 Recessed lights aka downlights are recessed light fixtures that are installed into a hollow opening in a ceiling, allowing for the light fixture to be flush with the ceiling. 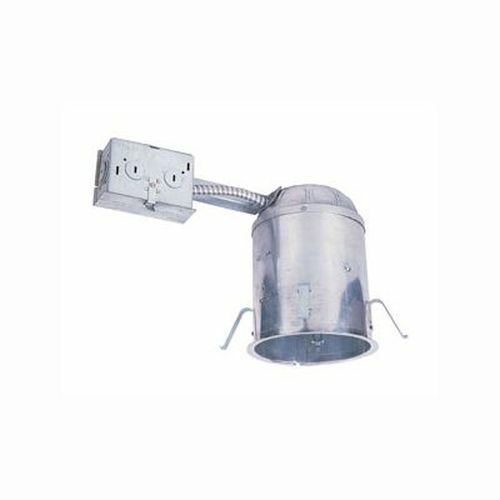 When it is installed it looks like you have light shining out of a hole in the ceiling, concentrating the light in a downward direction like a broad floodlight or narrow spotlight, hence the term downlights. 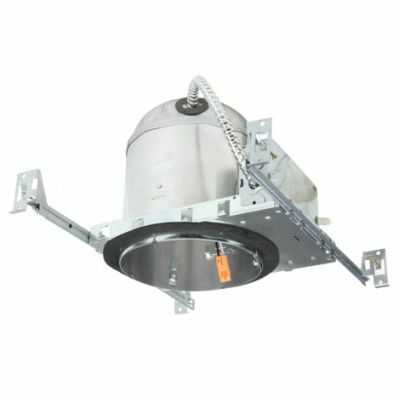 Contractor Lighting & Supply offers a large selection of styles and sizes of recessed lights ranging from 3", 4", 5", 6" to 8", new work, old work or remodel styles and a large selection of trims to compliment your lighting project. 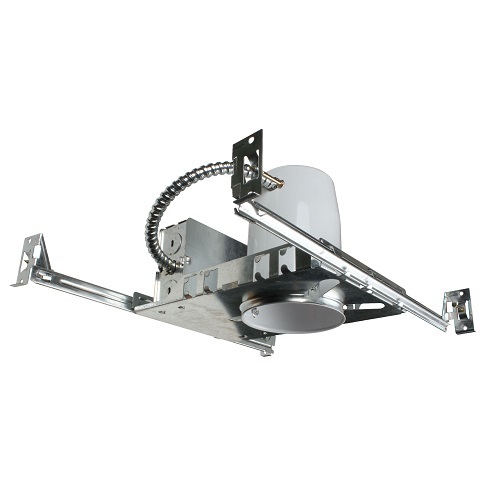 We also sell slanted can lights for sloping ceilings. Recessed lighting trims are the visible portion of the light that is flush with the ceiling. 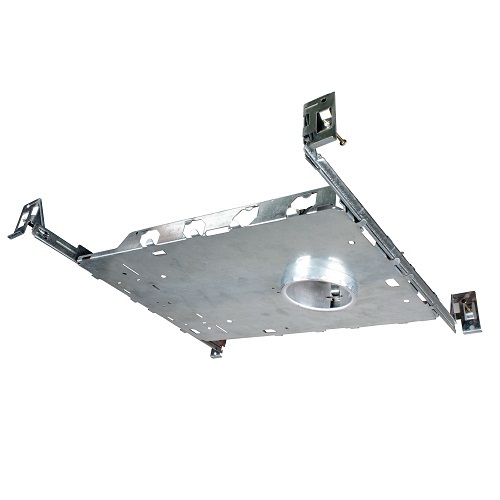 It is the insert that is seen when looking up into the fixture and includes the thin lining around the edge of the light fixture that gives your light a clean finished look. With the many styles and colors we offer, you can take your lighting project to a whole new level while saving money in the process. Check out all our colors, styles and sizing options, which are all in stock for same day shipping.